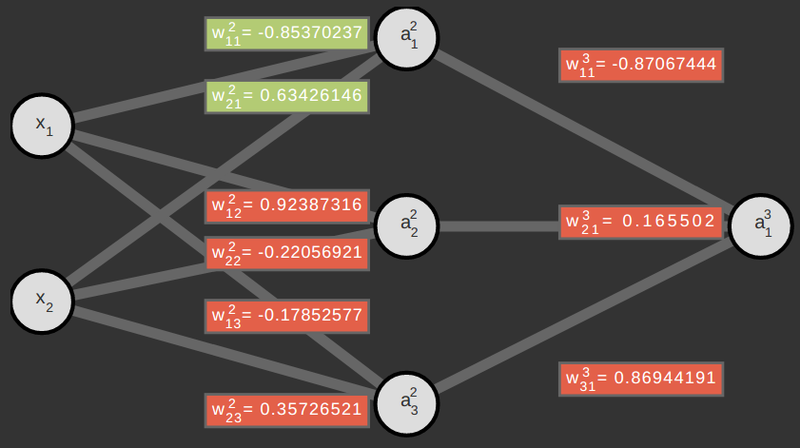 Interactive learning tools that can help you understand different machine learning algorithms. 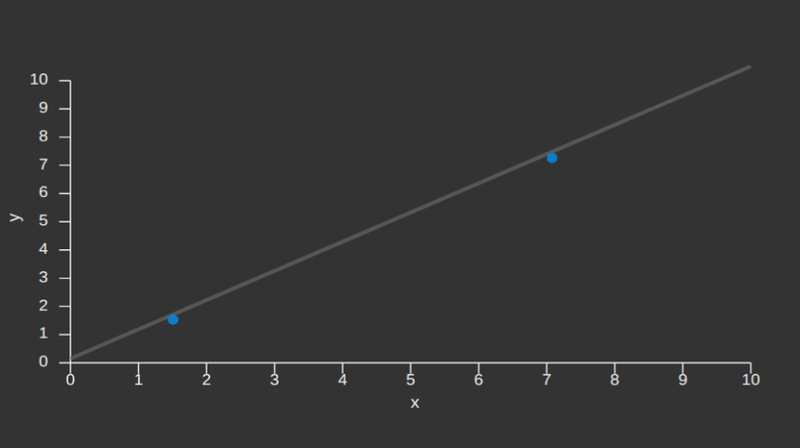 Linear regression simulator will help you understand how linear regression using gradient descent works. The goal of the training is to find values for the parameters Θ ​which would provide a "best" fit for the data points. 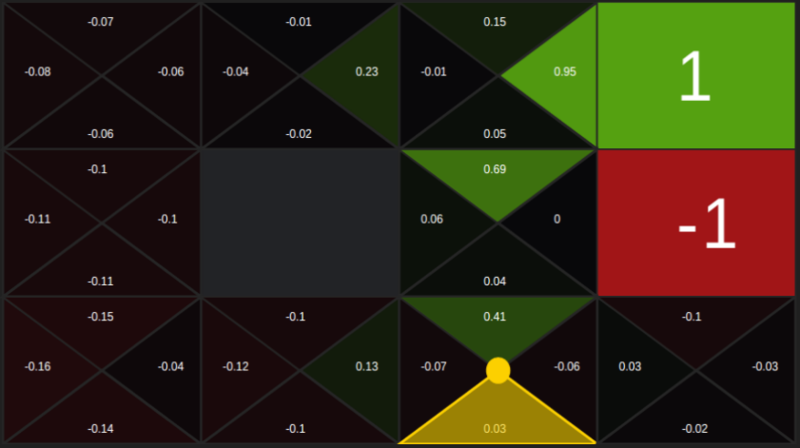 Neural Network Simulator is a real feedforward neural network running in your browser. The simulator will help you understand how artificial neural network works. The network is trained using backpropagation algorithm, and the goal of the training is to learn the XOR function. One forward and the backward pass of single training example is called iteration, each iteration consists of 10 steps. An Elman network is a simple recurrent network (SRN). It's just a feed-forward network with additional units called context neurons. Context neurons receive input from the hidden layer neurons. The network is trained using backpropagation algorithm, and the goal of the training is to learn a sine function. One forward and the backward pass of single training example is called iteration, each iteration consists of 11 steps. In this simple 4x3 grid-world, Q-learning agent learns by trial and error from interactions with the environment. Agent starts the episode in the bottom left corner of the maze. The goal of the agent is to maximize its total (future) reward. 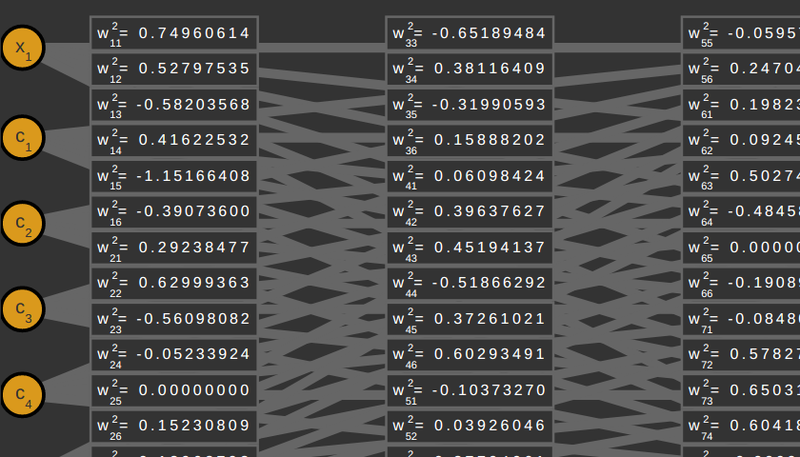 It does this by learning which action is optimal for each state. The action that is optimal for each state is the action that has the highest long-term reward. Episode terminates when the agent reaches +1 or -1 state, in all other states agent, will receive an immediate reward -0.1. If the agent enters the wall it bounces back. At the beginning of each game, all Q values are set to zero.